Ladies :: A Fantasic location for golf, events, room hire and more. why not visit Nottinghamshires most historic 18 hole course today. Here at Bulwell Forest we have an active ladies section headed up by our lady captain. Ladies’ Competition Day is Tuesday, where competitors may play at selected reserved tee times, to encourage maximum participation. A number of charity events are run throughout the year, with the Ladies' Captain nominating her charity for each year. The traditional ‘Days Out’ are also very well attended and enjoyed. Away from, or after golf, the ladies regularly meet for informal social occasions and an annual presentation evening. 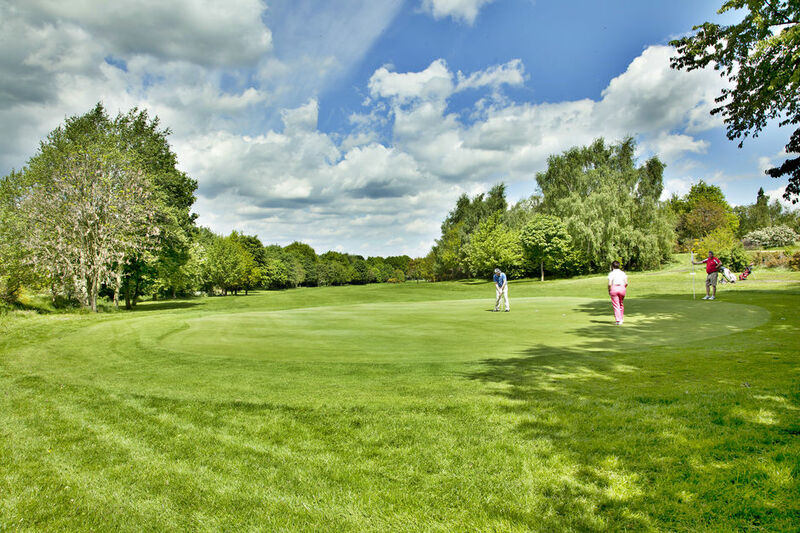 With a growing ladies’ section, and a wide range of levels of golf being played, you can be sure that a special welcome awaits you at Bulwell Forest Golf Club. 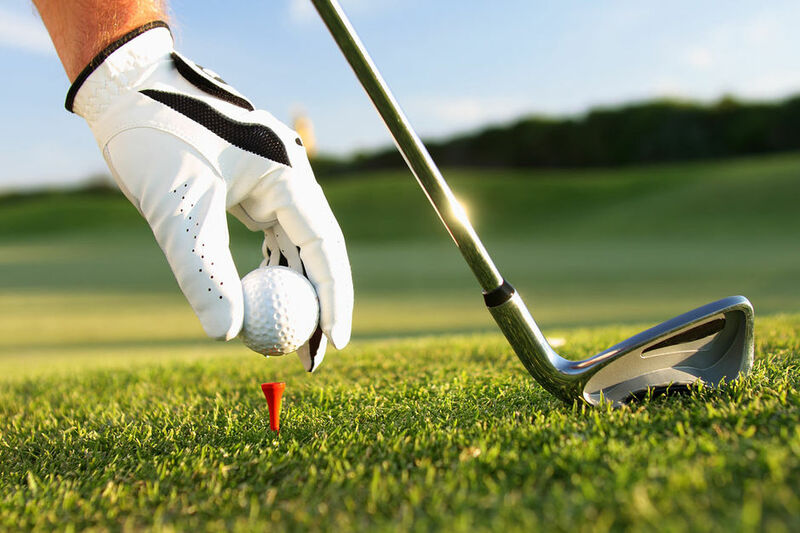 FLEXIBLE MEMBERSHIP £150 + 50% Of Green Fee for each round played. For more information on joining our ladies section contact the club secretary or fill in the form on our contact us page.